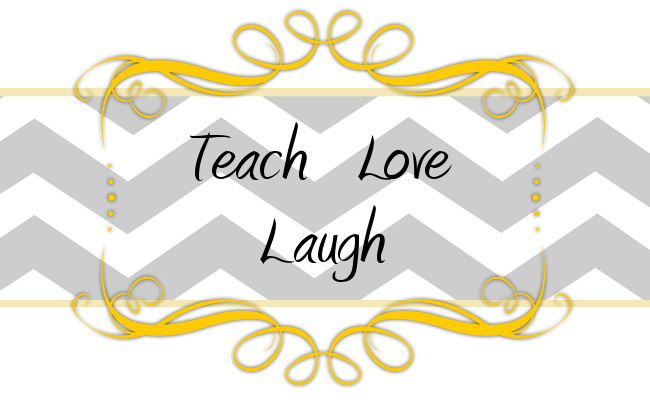 Teach Love Laugh: Leap Year Sale, Vowel Pairs, and a FREEBIE - We love the Weekends! Leap Year Sale, Vowel Pairs, and a FREEBIE - We love the Weekends! Good morning! Well, this is kind of the kitchen sink of all blog posts, but here we go! Teachers Pay Teachers is having a great sale on Feb. 29th! Yep, it's a leap year. And I feel pretty silly that I didn't even know it until yesterday. Clearly I look ahead! :) So, in honor of getting one extra day this year we will be hosting a sale at our store! The catch, it is just for the one day, but EVERYTHING is on sale for this special occasion! Want to know who else is having a once in 4 year sale? Check out this linky over at Tunstall Times, just click the picture below! 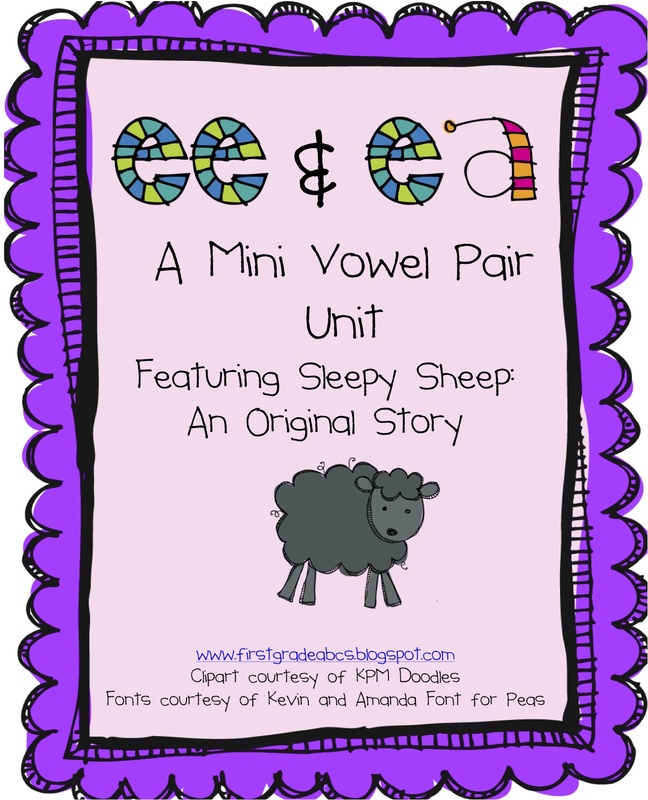 Secondly, I have been meaning to post about my ee/ea vowel pair activity but haven't gotten around to it until today. 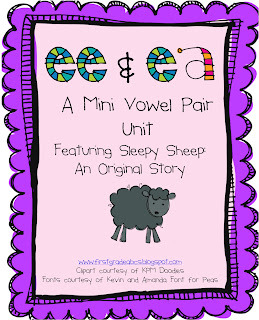 You might have seen earlier how my kiddos and I acted out vowel pairs (which they loved, by the way). We in my search for some ee/ea vowel pair activities and supplements I found nada so I made some! With the help of KPM Doodles (love her!) I made my own short story staring "Sleepy Sheep". If you are in need of some ee/ea review/lesson ideas, please check this out at our TpT store. Lastly, my amazing team and I rotate our math students based on the skills they need (brilliant, right?!). Well, I am working with the extension group and we are reviewing doubles, doubles plus 1 and doubles plus 2. I made this quick Go Fish game staring some of my favorite Dr. Seuss characters Thing 1 and Thing 2. 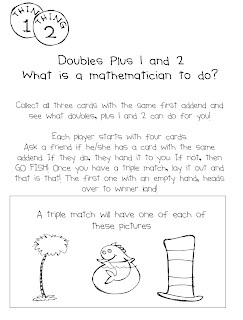 Here is a freebie for you as well - I think it works wonders, especially when I hear my kiddos saying "Do you have a card with the first addend of 9?" Brilliant! You are so welcome! We hope you and your students enjoy it! Hello new friends!!! I am following too! Thank you so much for following us! Welcome! Just found your precious blog! Too cute! I'm your newest follower! Come visit me soon! What font are you using in your ee / ea unit? Its adorable! Thank you! The font is from Kevin and Amanda - I think it is the Times one. The colored font for ee/ea is from KPM Doodles! Thank you for visiting my blog, I'm your newest follower! Ahhh....the days of ee/ea, makes me miss first grade! Thank you so much for following us! We are now your newest follower!